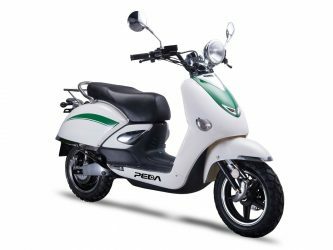 The PEDA Legend is an electric scooter from a big and well known scooter and motorcycle brand from Italy. The brand creates over 80% of the components in it’s own factory and has it’s own R&D facility. This enables the company to provide high quality at competitive prices. The scooters are ISO9000 complaint. 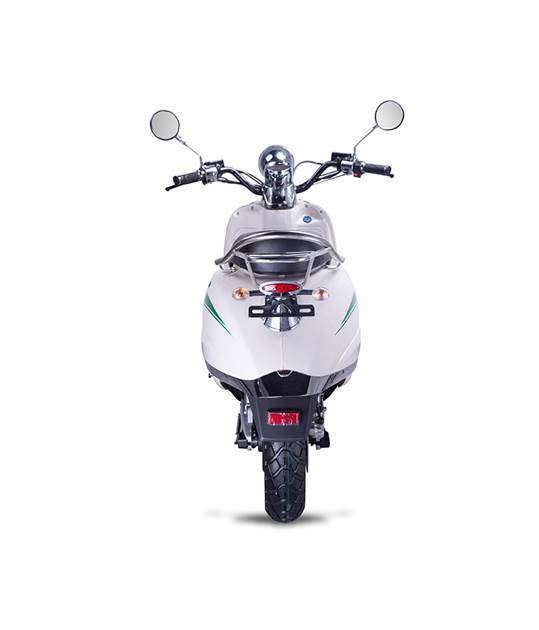 The Legend is one of the most powerful electric scooters from PEDA. 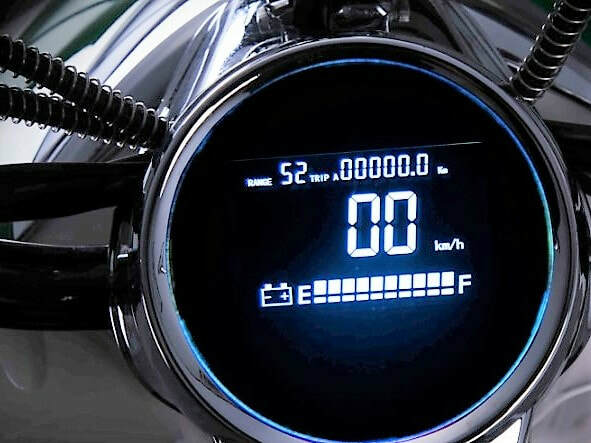 The scooter has a 3,000 watt electric motor for a top speed of 75km/h. 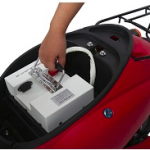 The scooter has a removable 30 Ah Lithium battery for a range of up to 90 km. The charge time is 5 to 7 hours. 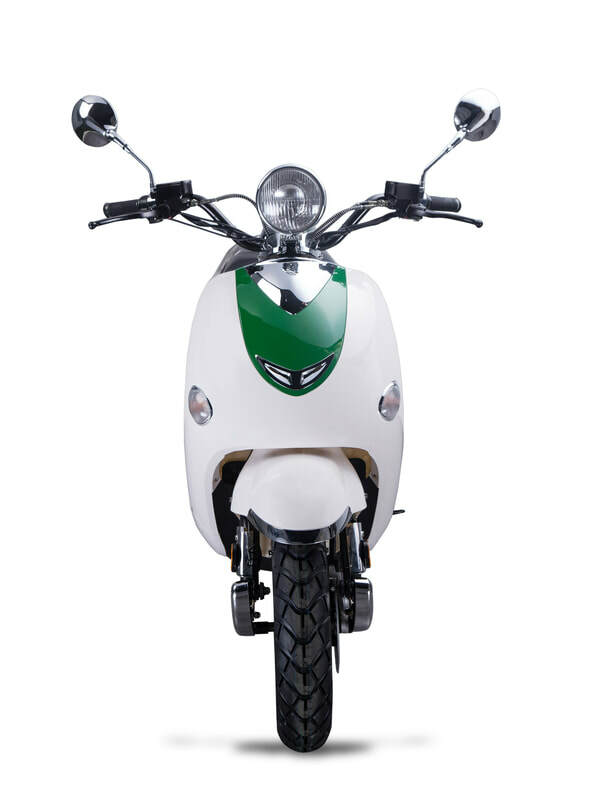 The scooter has a unique 60s fashion inspired Italian scooter design that makes the scooter a beloved sight in cities. 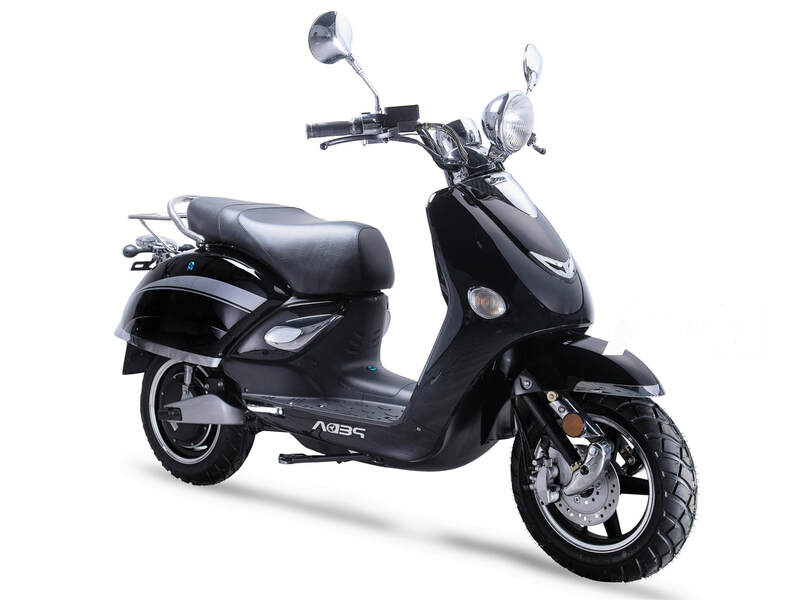 The scooter is stacked with unique innovations ranging from automatic expanding pedals for the rear passenger, seat cushion lock, a lockable glove compartment and a digital dashboard. 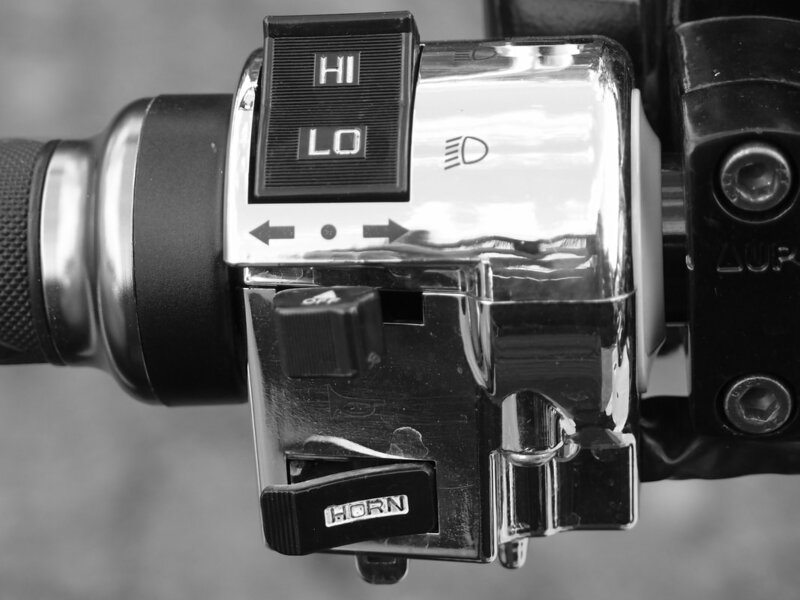 The scooter has front and rear disc brakes. 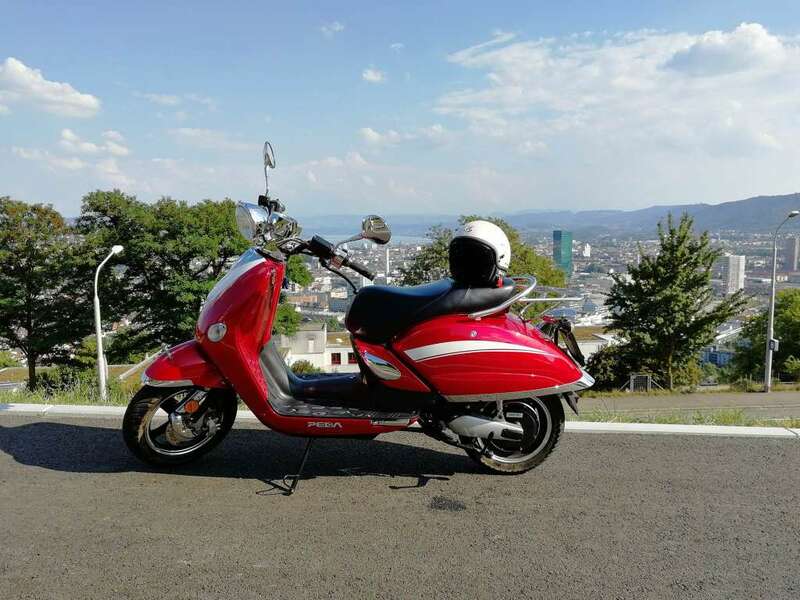 The scooter can be restricted for use without a helmet in some countries. 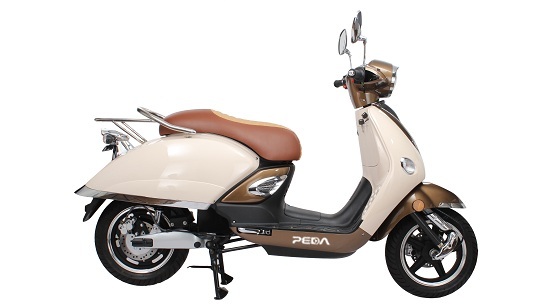 PEDA offers 2 years or 20,000 km warranty on the scooter and batteries. 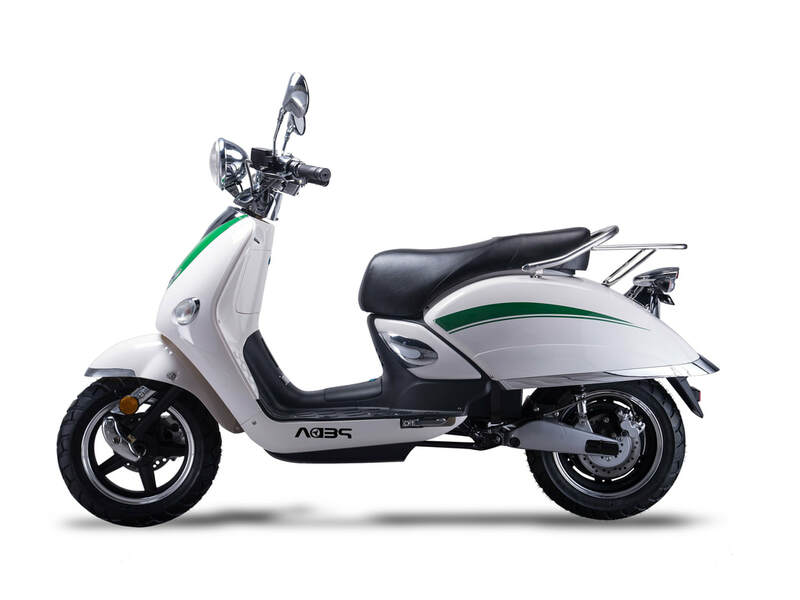 The scooter is available in many color combinations including different saddle colors.